It's time to announce the winner of the Super Saturday competition, where there is a 32GB EVO Plus microSD card from Samsung up for grabs. 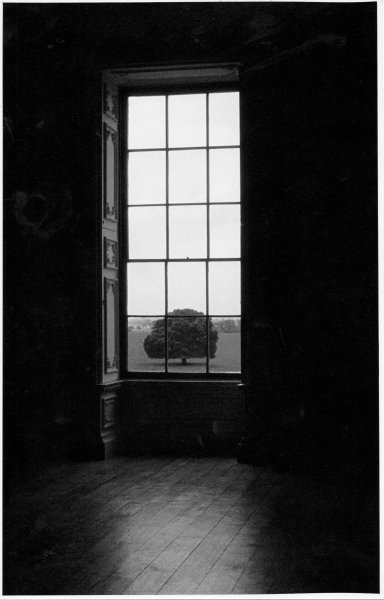 The theme was 'Trees' and congratulations go to ePz member bluesandtwos, your monochrome image of a tree seen through an ornate window has won you the prize! Thanks to everyone for participating, and keep your eyes peeled for this week's Super Saturday competition with a new theme and a new 32GB EVO Plus MicroSD card up for grabs!